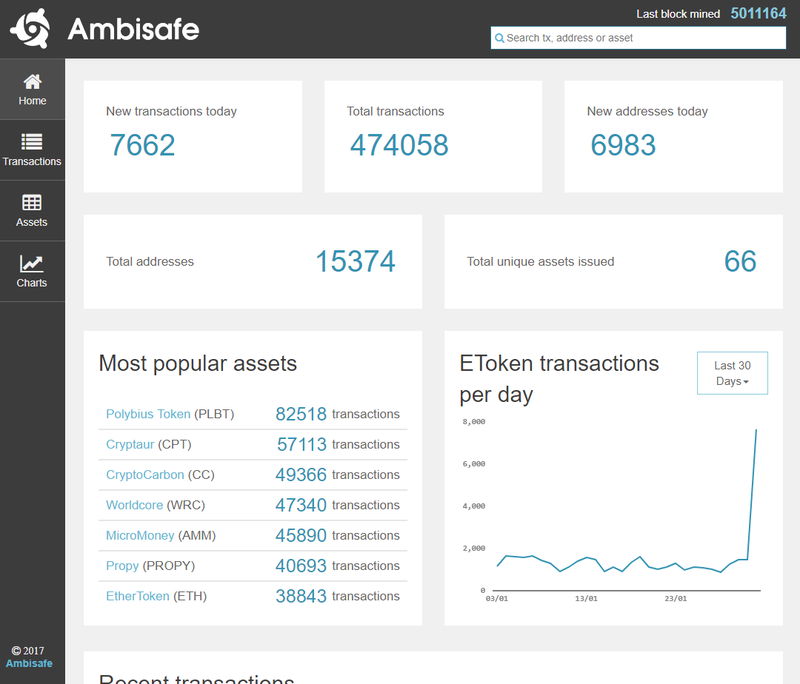 EToken is a set of smart contracts, built for Ethereum cryptocurrency network using Solidity programming language by Ambisafe. It has a rich set of features and is designed for financial institutions to issue assets on the basis of Ethereum network. 90+ tokens are powered by EToken.